The Trojans are now 11-8 going into the second half of their season. 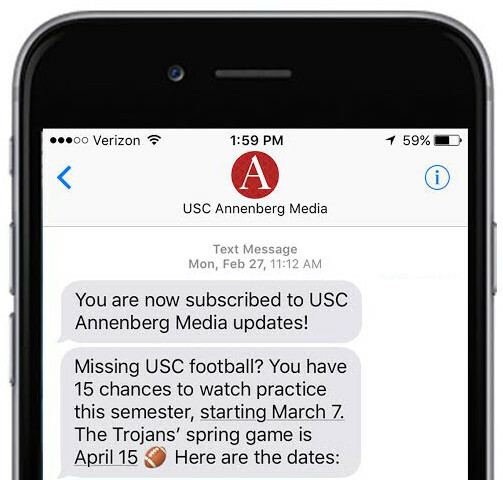 USC's offense can win the Trojans games against top-ranked opponents or lose them games against unranked teams. The offense can best be described as streaky. Against TCU, the Trojans lost by 35 points and went 18-57 from the field. On the other hand, USC was able to dismantle crosstown rival UCLA in their first meeting of the season. The win remains a bright sign at the midpoint of the season. Forward Bennie Boatwright has only gotten better since his return from injury in December. Known as "Bennie-Buckets" to his teammates, Boatwright's has put up double-digit points in the Trojans' last eight games. His high octane performances are highlighted by a 37-point outing against Oregon State. After struggling earlier in the season, forward Nick Rakocevic also has provided a spark for the Trojans' offense. Through the start of PAC-12 play, Rakocevic is averaging nearly 18 points and eight rebounds per game When Rakocevic and Boatwright make shots, USC's offense looks unbeatable, but when the Trojans' struggle on offense, they are beatable. Rakocevic leads USC in most defensive categories, and nobody is even close to catching him. USC's defense relies on Rakocevic to limit inside shots against larger opponents. Rakocevic has improved yearly since his debut and has become a cornerstone of the Trojans' defense. Currently, he is averaging 1.8 blocks per game, good for fourth in the Pac-12. He's also leading the Trojans with a combined 186 rebounds, 72 more than Boatwright. 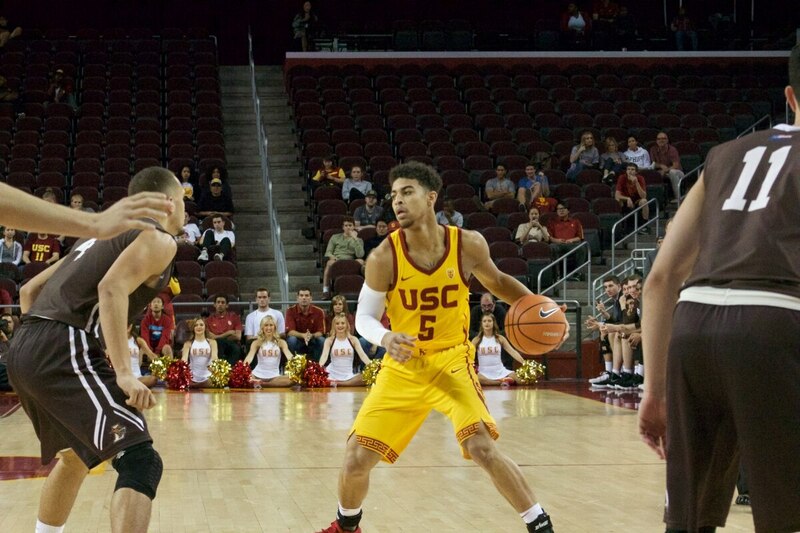 While Rakocevic is shining with his interior defense, his six games with four or more fouls this season is a worrying spot for a Trojans team which lacks depth., Derryck Thornton has made up for his weak offensive season with effective defense, particularly behind the arc. Against UCLA, Thornton recorded four steals and one block while helping limit UCLA to 5-22 from the 3-point line. Thornton's perimeter defense will be important for USC to finish strong in Pac-12 conference play. The Trojans are well poised to go on a deep run in the Pac-12 with Kevin Porter Jr.'s return to the lineup. Behind Rakocevic's continued success and Boatwright's return to "Bennie-Buckets," the team still stands to make some noise. This was evident in USC's 23-point thrashing of Arizona last night, where Boatwright, Rakocevic, and Porter Jr. combined for 53 points and 27 rebounds. The trio outscored and outrebounded Arizona's entire starting lineup. Still, the Trojans have to avoid the injury bug and come together as a disciplined team to find their success. Two upcoming conference matches against the top two Pac-12 teams will show fans if the Trojans can be a contender for the conference. The Trojans will take on Arizona State at home on Saturday and Washington on the road next Wednesday. With two wins, the Trojans would claim second place in the Pac-12.